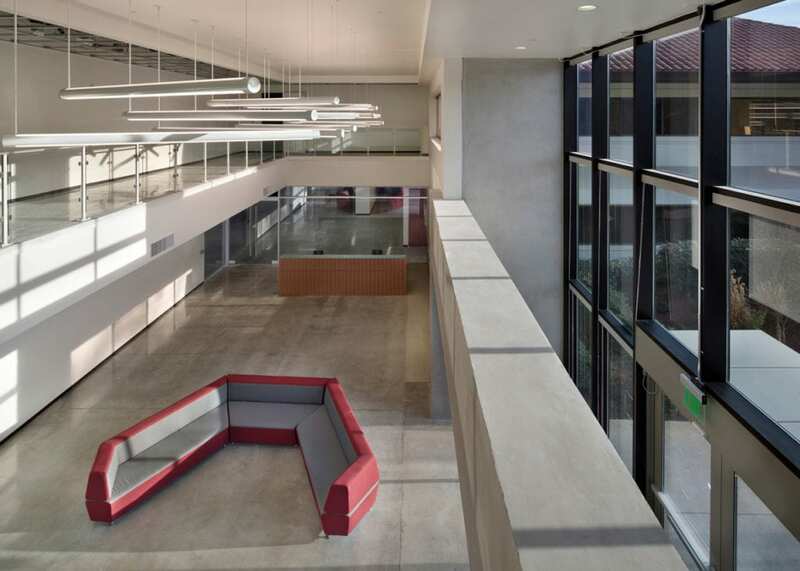 This two-story tenant improvement included the renovation of offices, training areas, and conference rooms, as well as MEPF, and structural upgrades. 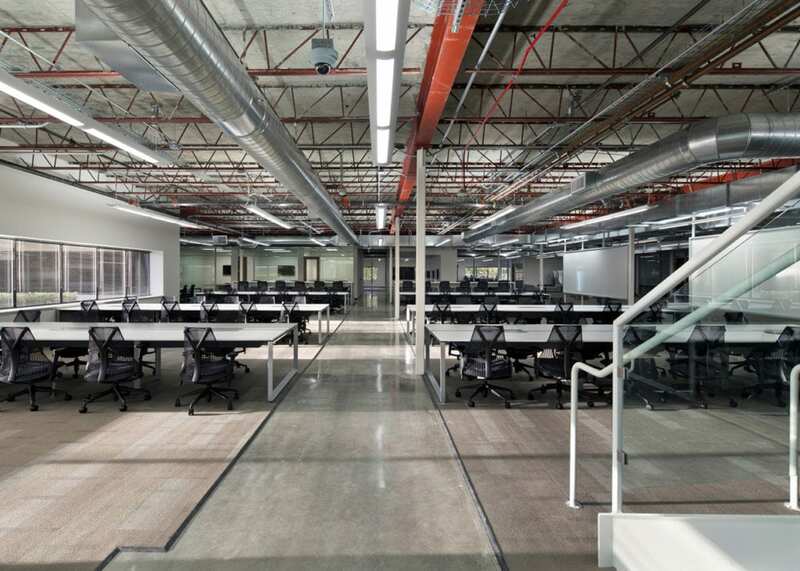 This office space is for computer lab use and open office areas with several data drops/workstations. 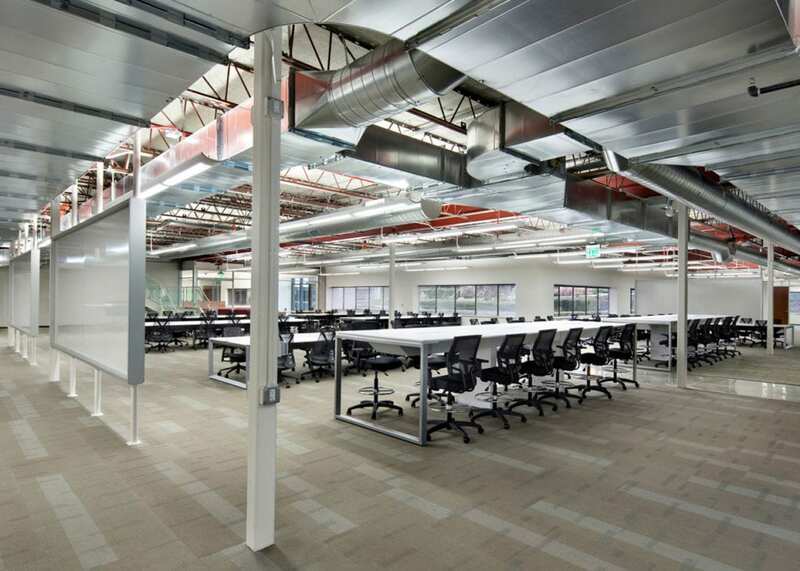 Truebeck completed this fast-track project in two phases to accommodate the logistical needs of an existing tenant that was moving out and to meet Pivotal’s move-in requirements.